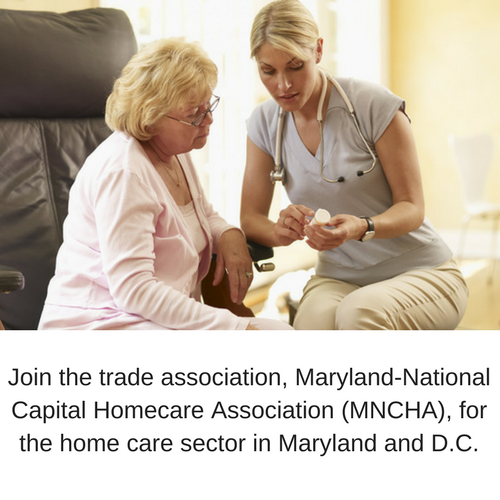 The Maryland-National Capital Homecare Association (MNCHA) and the Maryland Department of Health (MDH) Office of Preparedness and Response (OPR) partner to better enable homecare providers and their patients to be prepared in the case of an emergency. Our partnership created the Maryland Emergency Preparedness Network (EPN) which disseminates free, important, and timely information before, during, and after an emergency. The EPN’s goal is to build health resilience among one of Maryland’s most vulnerable populations, the homebound. The ability to maintain ones’ health status despite emergency conditions. It includes a belief that we can and will recover from emergencies and know that we have the supplies and support in place when an emergency does occur. Preparedness is the key step to resilience and can alleviate some of the fear and worry. Join the Maryland EPN today! Our main form of communication is through e-mail. Simply click the link below to complete the form and be a part of this valuable network. Check out our new Dialysis Emergency Preparedness Guide!